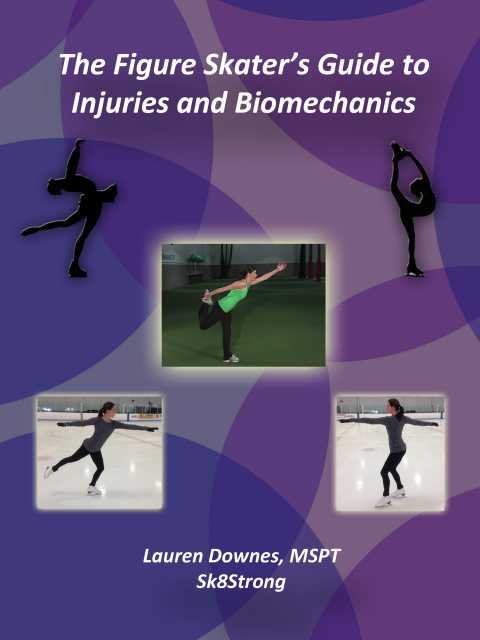 "The Complete Off-Ice Training Resource for Figure Skaters and Coaches"
Now used in over 40 countries worldwide; available in DVD and downloadable format! Professionals Philosophy Benefits of Off-Ice Training DVDS & Manual What Makes Us Different? "As a Physical Therapist and mom to an Ice skating daughter, I was searching for off Ice training aids when I found Sk8strong.com. My goal is to allow my daughter and others I treat in the Ice Skating world to learn safe techniques and exercises to prevent injuries. Wow, I love all the videos as they are so specific to the sport and they are even helping this 50 year old (who is new to Ice Skating) get stronger. I can't recommend your videos enough. The focus on the core and exercises for the competitive skater are a must have for all skaters. The off ice traing for the adult skater was a great addition to my work out!! Thanks for all you produce. Maybe your next one should be off Ice Stretches. Keep up the great info." - Chloe Sluis, PT, owner of "Hands With Heart Physical Therapy", mom to an ice skater, and herself an adult skater. SUBSCRIBE TO THE SK8STRONG NEWSLETTER HERE! WHICH DVD IS APPROPRIATE FOR ME? *Please note that the main difference between "The Competitive Skater" and "Adult Training" is the injury prevention instructions in the Adult DVD, and the plyometric exercises in the Competitive DVD. Do not associate the word "Adult" with easier.